***Showings start at the open house Saturday January 5th from 12:30pm to 2pm***Many updates have been done to this wonderful home located on a quiet side street. The main level has an open layout with a large living room, dining room, updated kitchen and full bath. The upper level consists of 2 large bedrooms and a new full master bathroom with rain shower. Lower level has laundry room with brand new washer and dryer and plenty of storage space. The newly paved driveway will hold 3 vehicles and has a shelter logic car tent included. Fenced in yard with storage shed offers privacy and also has a doggy door that leads to the yard from the kitchen! Gas heat, wood flooring, tin ceilings and newer windows are just a few of the features of this home. Welcome Home! 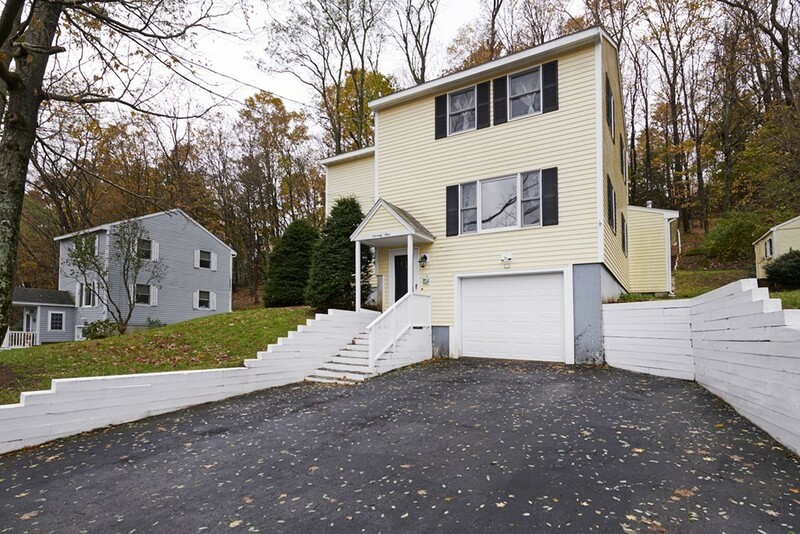 This lovely move in ready colonial in Methuen is looking for a new owner! From your large farmers porch, step through your front door into the spacious living room which wraps around and is open to the eat in kitchen. The eat in kitchen is complete with tile floors, stainless steel appliances, tile backsplash, recessed lighting, access to the driveway and of course a slider out to your deck, which overlooks your spacious and grassy backyard. On the second floor you will find the Master Bedroom with high ceilings and ample closet space, as well as two additional bedrooms, all which share a full bath. It doesn't stop there! Downstairs in the basement is a fully finished bonus area that can be used for almost any purpose, as well as an additional storage area with Washer and Dryer. Easy access to major routes, shopping and dining. Schedule a showing today! Tenant has moved. Home has been completely painted and deep cleaned. This home is a great commuter home. Close to train heading south to Boston or north to Portland. A great starter home in Bradford. The owners completely updated the home in 2012. The first floor has a large kitchen flowing into a living room. There is a half bath and a laundry on the first floor. On the second floor is 2 large bedrooms with a full bath. There is a fenced in back yard with a nice stone patio. A great place to relax and enjoy the evening. Stop by and take a look. Seller will install new rugs in the bedrooms. Welcome to village living,This Antique Home built in 1850 has 3 bedrooms, 1 bath, large living room with wood floors, built in shelving. 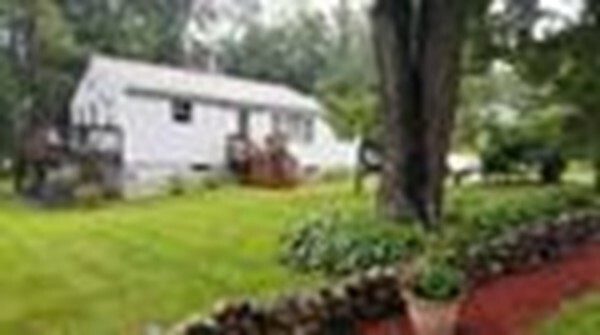 Large lot, almost 1/2 acre with stone walls in back yard, off street parking. Walk to shopping, schools, Park, downtown. Short ride to Rosebrook Medical, Business park, Wareham crossing shopping, beaches, restaurants, quick access to highways 495, 195, 25. Town water & sewer, natural gas at the street. 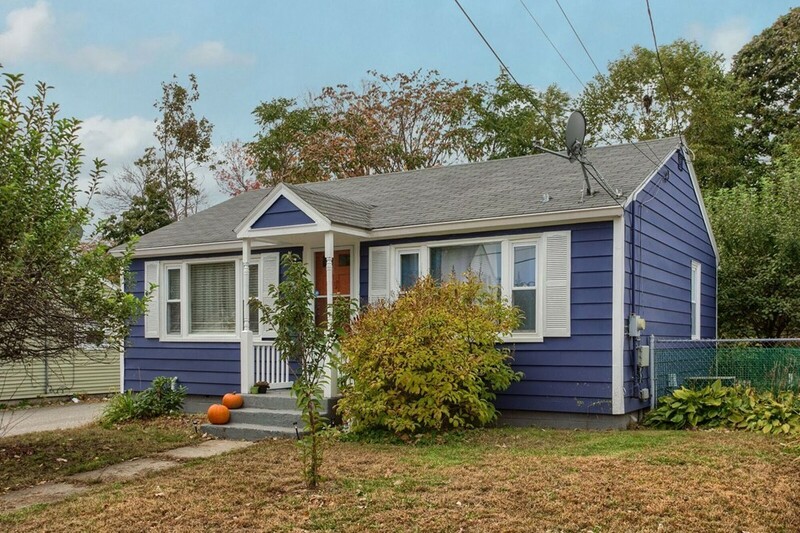 This home is in need of work, reflected in price. This is an Estate Sale, being sold in "as is" condition. Take a look today at the potential this home has to offer. 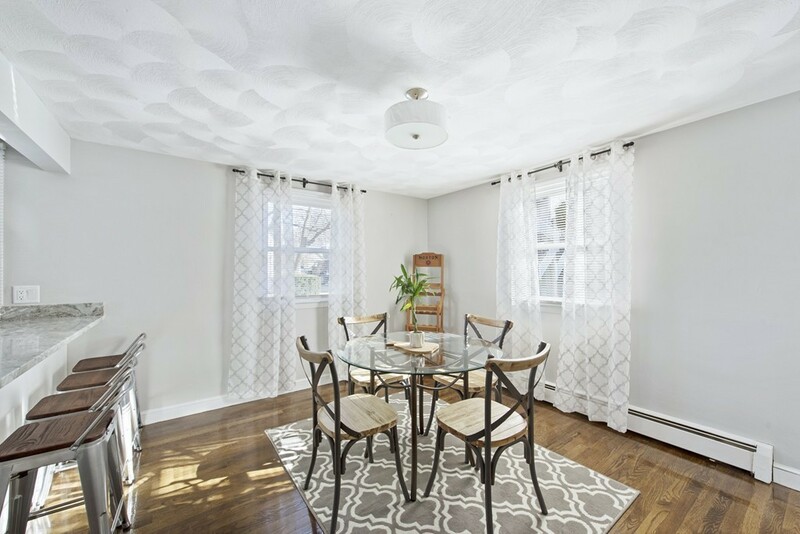 You will fall in love with this lovingly cared for home boasting beautiful hardwood floors, newer ceilings, stainless steel appliances, multiple walk-in closets, with additional storage in the attic, vinyl siding and enclosed front porch entry. 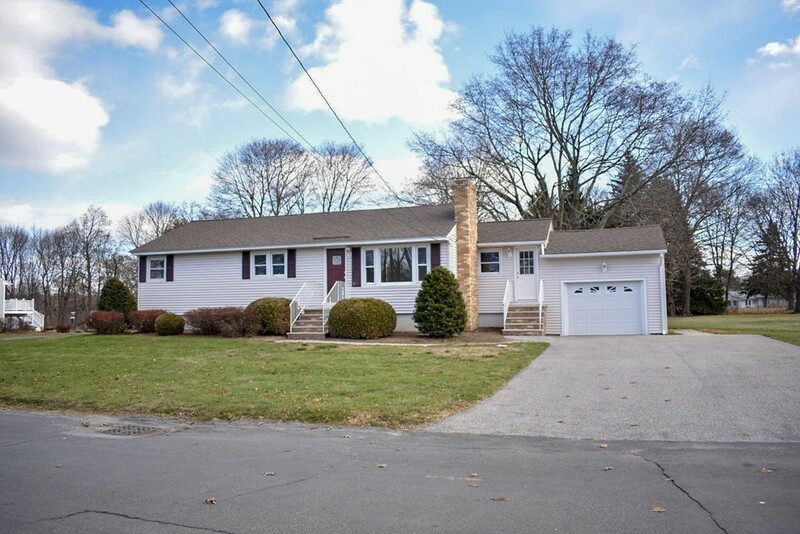 Within walking distance to Long Pond which you are entitled to join the association for a minimal yearly fee. Perfect for those hot summer days. Don't let this beautiful, warm, comfortable home pass you by! Located in a quiet, established neighborhood with very light traffic. A one block walk leads to restaurants, pubs, cafes, banks, the public library, specialty shops, hardware store and a gym. There's also an amphitheater for summer entertainment. Just a few blocks away is a rail trail, lake that allows for swimming, canoeing and fishing with a free public beach. Driving access could not be easier with major roads and highways to all directions close by. The property itself requires little maintenance with landscaped shrubs and flowers that prolifically bloom from February through December. A high efficiency gas heater has been installed; the roof is just 9 years old, 2 new windows were added to the enclosed front porch to allow for spring breezes. Four sides of windows allow sunlight to pour into the house from all directions. 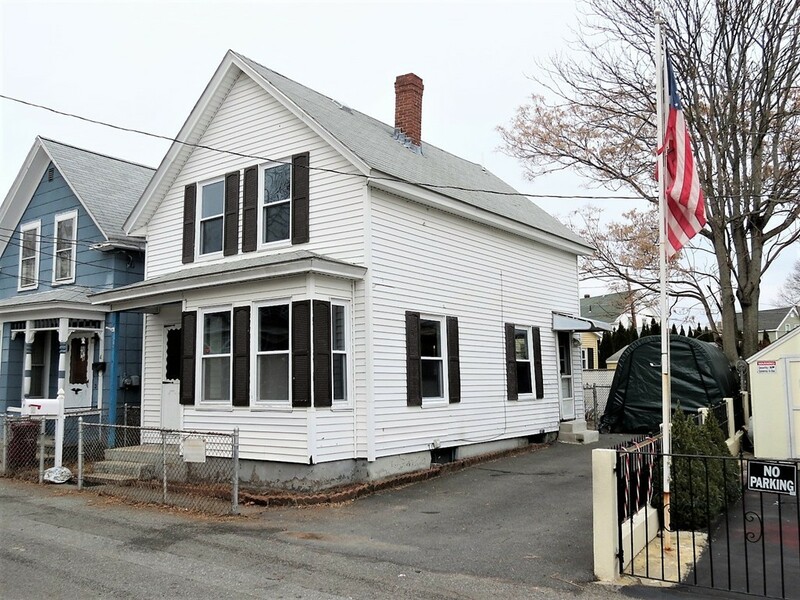 The house has charm with crown molding, hardwood floors, an open concept flow on the first floor, an updated kitchen, 3 bedrooms and a bath on 2nd floor. 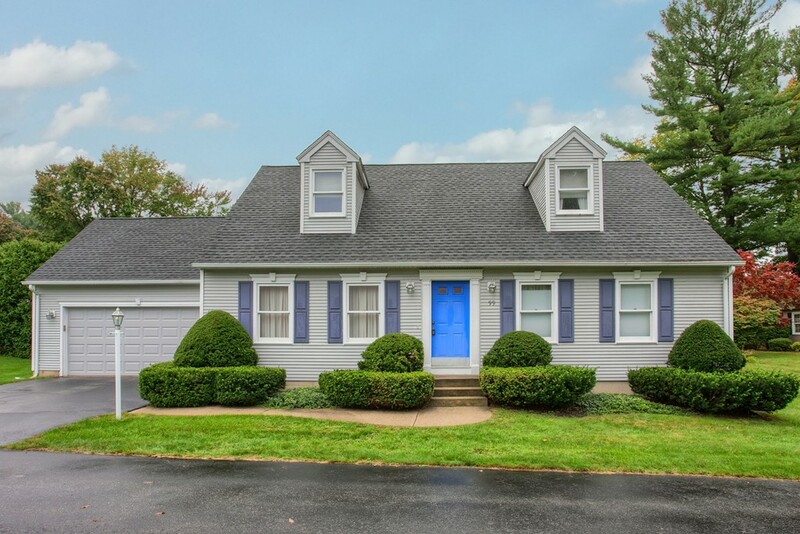 Start 2019 off right with this updated 4-bedroom Persimmon Woods Colonial. You'll love the NEW white EAT-IN KITCHEN with SS appliances, built-in china cabinet and pantry, LIVING ROOM with fireplace, DINING ROOM & HOME OFFICE - all with gleaming hardwood floors. The skylit FAMILY ROOM is only a few steps up from the KIT. Upstairs are 4 BEDROOMS including the spacious MASTER BEDROOM with its large walk-in California Closet, 2 full baths and a convenient LAUNDRY. The WALK-UP ATTIC makes storage a breeze. The private DECK overlooking the golf course is a great spot for your BBQ. Recent upgrades also include: upgraded furnace, interior painting, some new lighting, master bathroom counter, sinks & hardware, new 1/2 bath sink/cabinet. 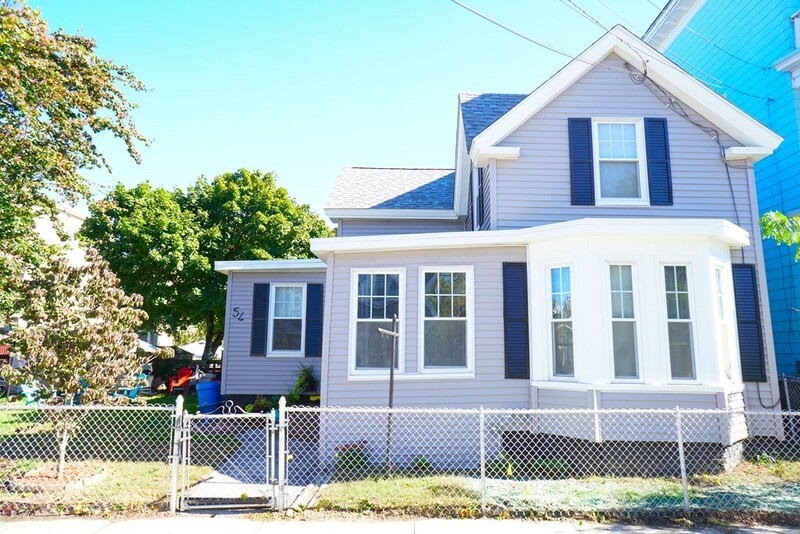 NEW: ROOF, KITCHEN, 12 WINDOWS, FRONT DOOR, CARPET,UPDATED FURNACE & HOT WATER HEATER, INTERIOR PAINTING & more! If you've been looking for a sunny 4-bedroom home in one of Bradford's favorite neighborhoods, you've just found your new home! 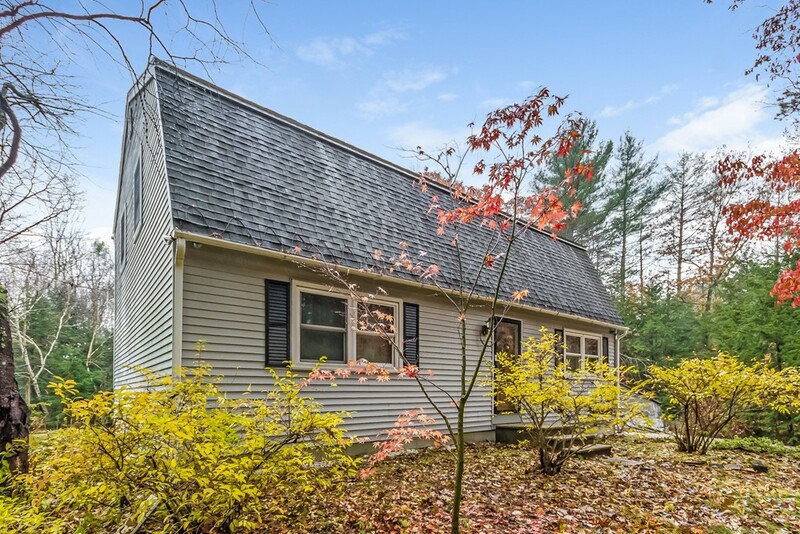 Come view this beautifully renovated home in desirable Methuen. The owners have spent many years pouring their hearts and souls into refurbishing this property, respecting the historical 1930s vibe while delivering the conveniences of today, including a modern kitchen, efficient appliances, charging capacity for an electric vehicle, solar panels, and network connected locks, thermostat and security system, sparing no detail. The first floor has separate rooms with unique designs and identities that flow nicely into each other when the pocket doors are open, giving an open feel, perfect for entertaining. 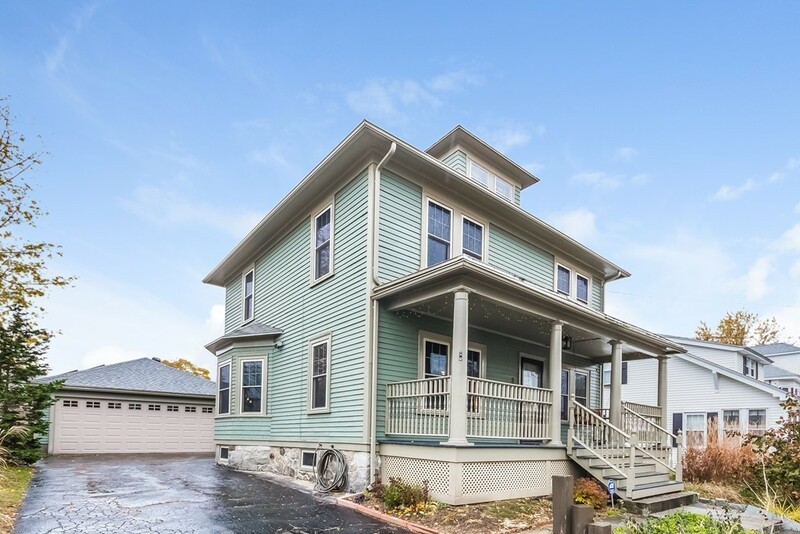 The second floor boasts 4 bedrooms loaded with period details. The yard is low maintenance, filled with perennials and highlighted by a detached 2 car garage and cedar fence. With convenient access to highways, this home has it all, an ideal space with depth and warmth, waiting for its next owner to entertain family and friends. GREAT PROPERTY FOR A SWEAT-EQUITY HOME. 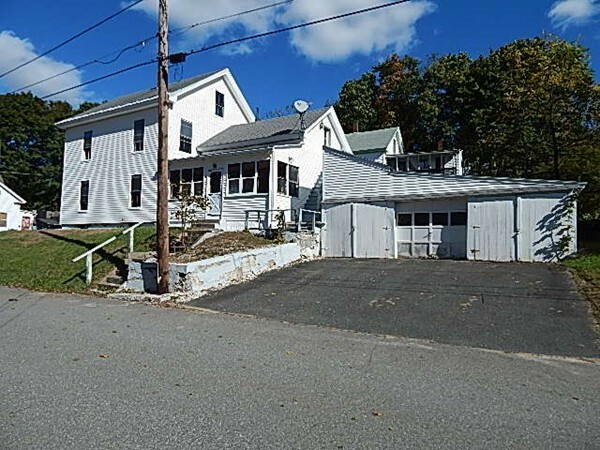 Home is on a beautiful lot and has great "bones" with tons of potential on this 22,000 sqft lot. Close by school, park and public transportation. Don't miss out on this opportunity! Property to be sold as-is seller/broker make no warranties or representations. Still searching for the perfect place to call home? 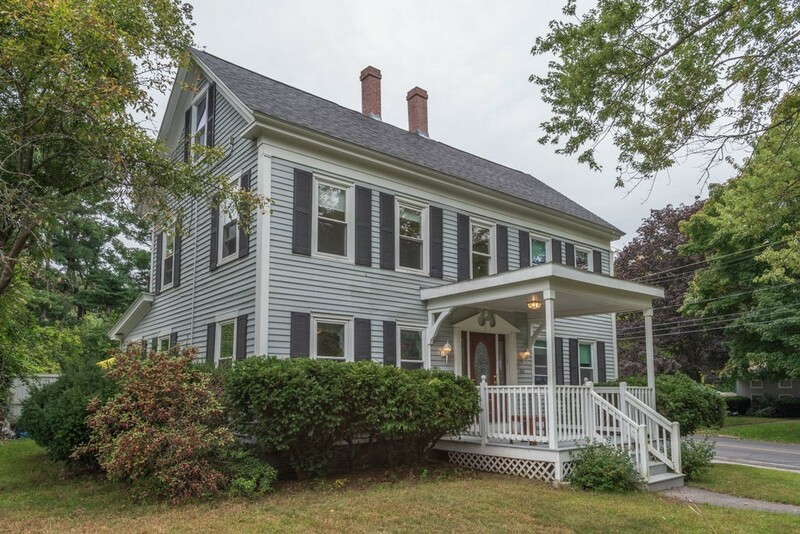 Look no further; this Saltbox Colonial is ready for you. Boasting its freshly painted exterior and interior! 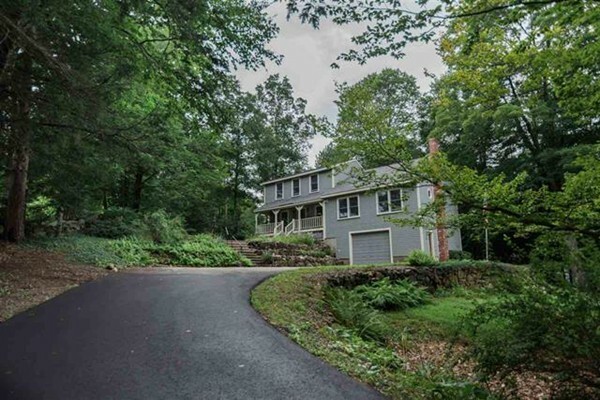 Situated set back off the road in saut after North Salem cud-de-sac neighborhood. Sunny and bright with tons of natural light in its cathedral family room is open to the appointed kitchen with stainless appliances, soft closing dove tailed cabinetry and granite counter tops. Wide pine wood flooring and oversize molding throughout as if straight off a farmhouse hgtv show. Storage is not an issue with a walk up attic and ample closets including a large pantry and walk-in lien closet. The spacious master bedroom includes a private on suite and walk in closet. 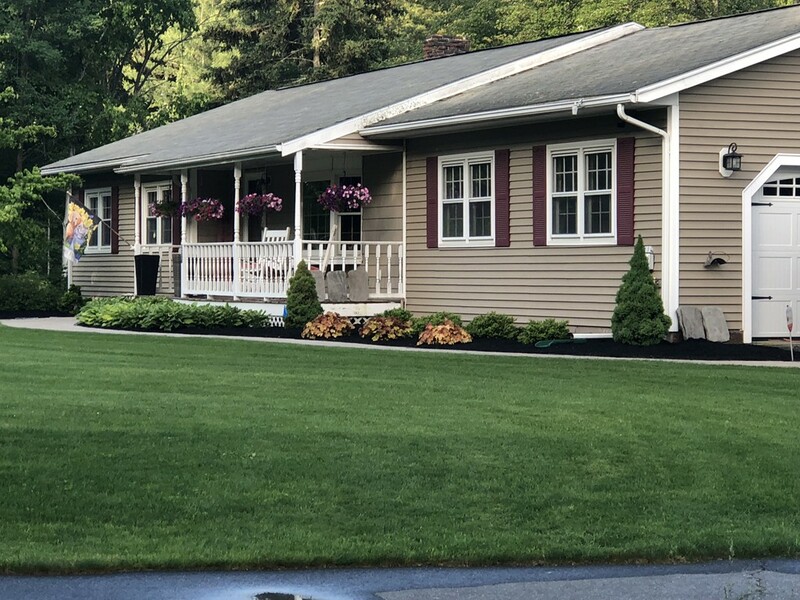 Many updates over the past 13 years: heating system, split air systems, septic, drive way, kitchen, all bathrooms, roof, windows, electrical, lighting, flooring, water softener, deck and pellet stove. Be home for the holidays!! Classic Arts and Crafts Bungalow with old world charm featuring over-sized front porch, built ins, cozy brick fireplace in living room and original hardwood floors throughout (some hiding under carpets). 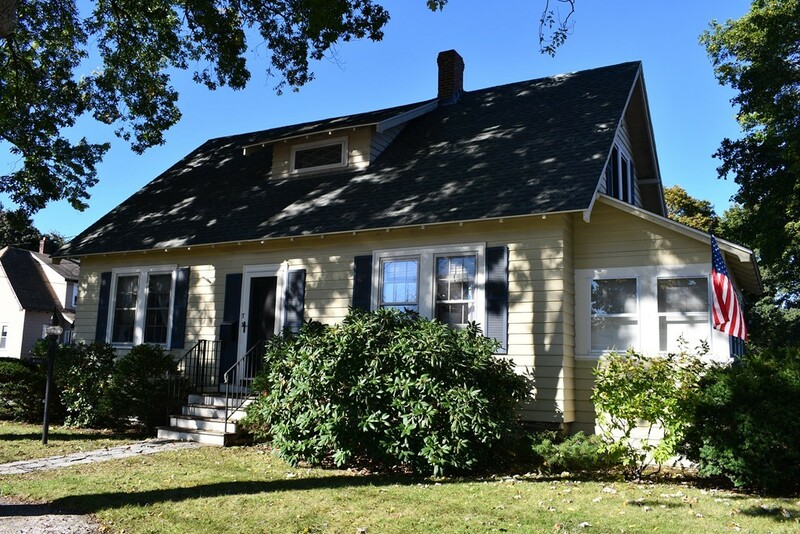 Spacious first floor includes library/den, living room, formal dining room and eat-in kitchen. 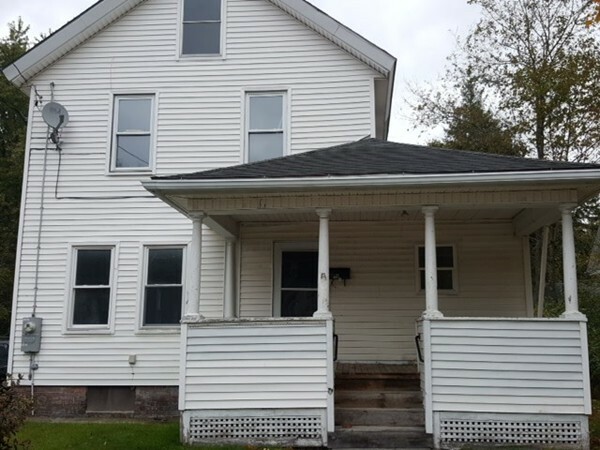 Second floor with 3 bedrooms, sunroom (unheated) and full bath. Lots of closets! 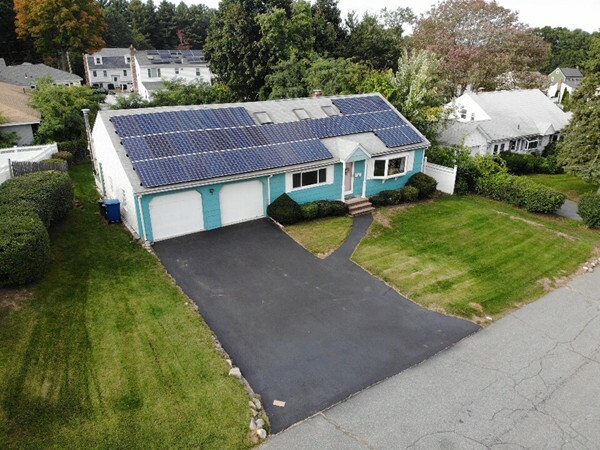 Brand new electric service and new heating system! Walk-up attic adds additional storage space! Loads of potential here, don't miss out! Conveniently located! Take a peek at our newest floor plan located in a beautiful country setting at the NEW Great Oaks subdivision. This three bed and 2.5 bath home is perfect for entertaining and gatherings offering 9' ceilings and an open floor plan that is sure to please. 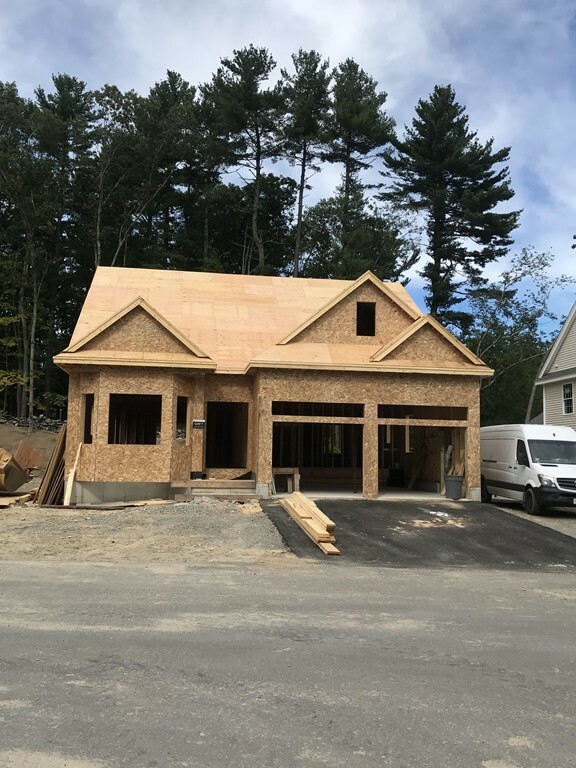 Quality construction is evident throughout with special features including granite in kitchen and baths, hardwood through most of first floor, generator hook up, sod, lawn irrigation, forced hot air, central air and 200 amp electrical service. Enjoy all the conveniences of shopping, dining, hiking, beaches, the city, several golf courses, and more! Convenient location yet tucked away in a country oasis! Open Houses Saturday and Sunday 12:00 to 3:00. Updated, extra large 9 room Split Entry home with 4 bedrooms, 3 baths and fantastic yard with above ground pool and nice patio. All hardwood wood and tile floors throughout the home. 2 sided fireplace between the kitchen and massive living room. Completely updated kitchen with new stainless steel appliances and beautiful family room downstairs with walkout to a bright and sunny patio. 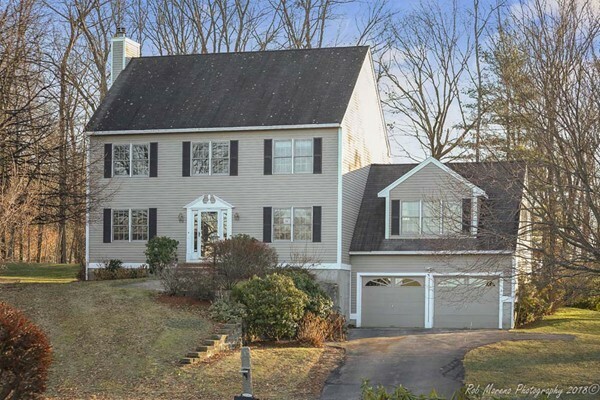 Absolutely meticulous home with pride of ownership, describes this 4 bedroom colonial in Arrow Woods Estates which is one of Methuen's most sought after neighborhoods. Attention to detail in every room, fireplaced family room, hardwood floors, carpeting in bedrooms, granite countertops, custom window treatments, well established landscaping with irrigation. The amazing heated Sunroom has a custom wood ceiling, full windows and skylights that allow you to enjoy the private wooded back yard from every angle. Beautiful corner lot, full unfinished walk out basement, whole house generator, central vac, Central AC and security system. The perfect home for entertaining. Move right in and enjoy this home for many years to come! Phenomenal opportunity to make this home shine! 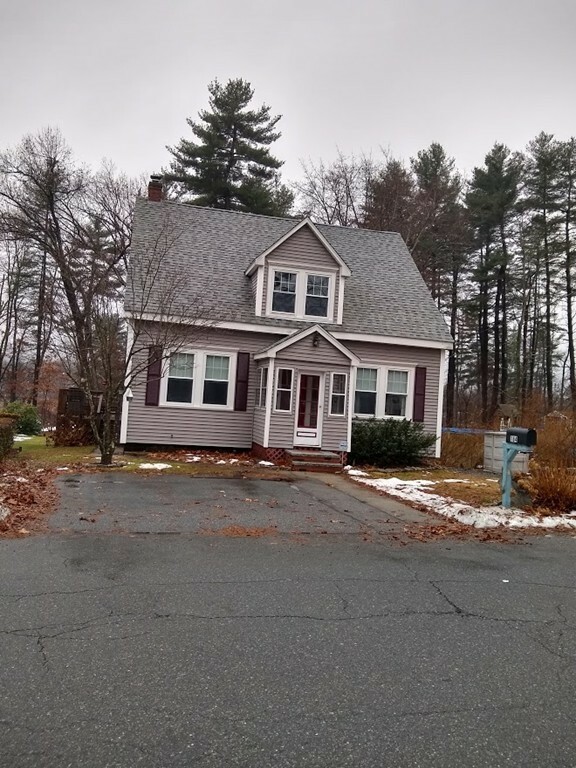 Location can not be beat, close to highway access, shopping, downtown restaurants, high school and New Hampshire state line. Living room, dining room with built-in corner cabinet, kitchen and 3/4 bath make up the first floor layout, and on the second floor you have 3 bedrooms, small office space and full bath. There is a full walk up attic perfect for storage or potential additional living space. Step outside and behold the over-sized two car garage. 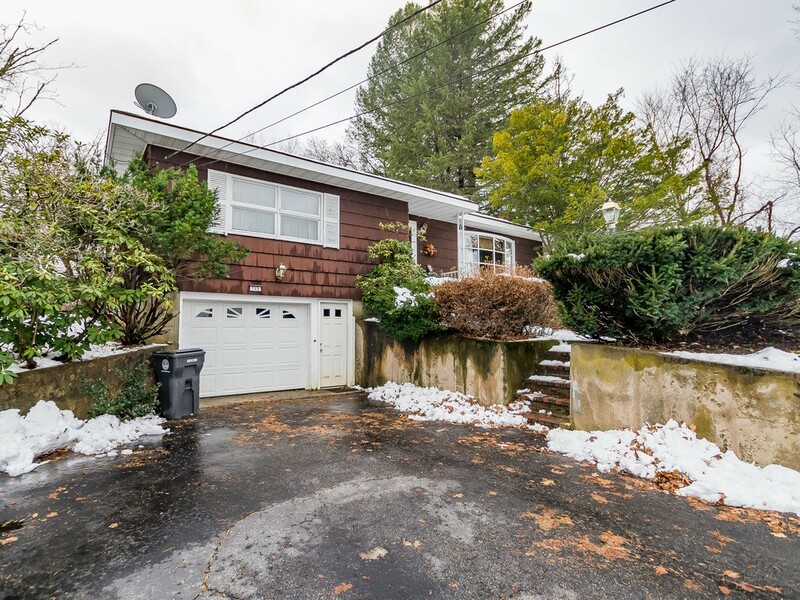 Above the garage and with its own private entrance is heated living space complete with 3/4 bath and deck! This space is perfect for a home office, visiting relatives, teen hangout or artist studio. Replacement windows, vinyl siding and fenced yard add to value. Spacious and versatile ranch. Curb appeal, corner lot, quality landscaping upgrades. Bonus walk out basement with large family rm-fp, laundry room, full bath, utility/storage room. Garage equipped with security cameras. 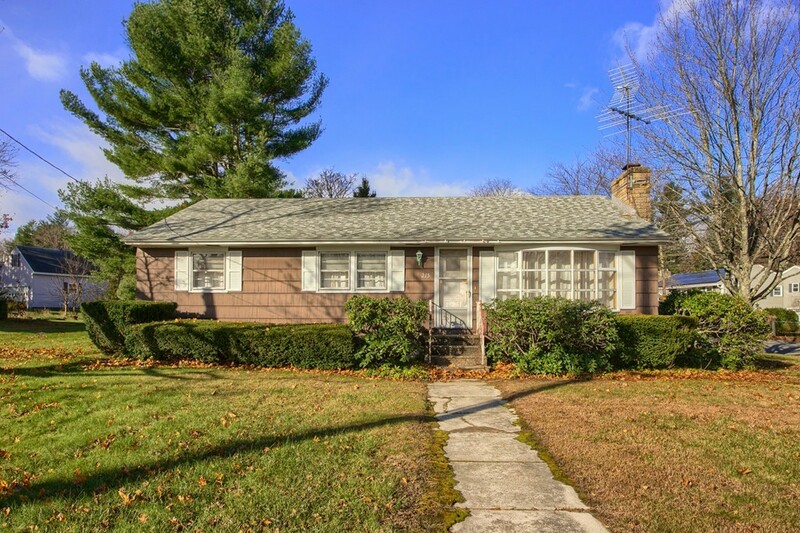 Easy access to rte 93 and Hickory Hill Golf Course. Dracut/Methuen line. Kitchen appliances newer and remain. Subject to seller securing suitable housing. Open House Sat Dec 1, 12 to 2. Where's the New England Charm? HERE IT IS! 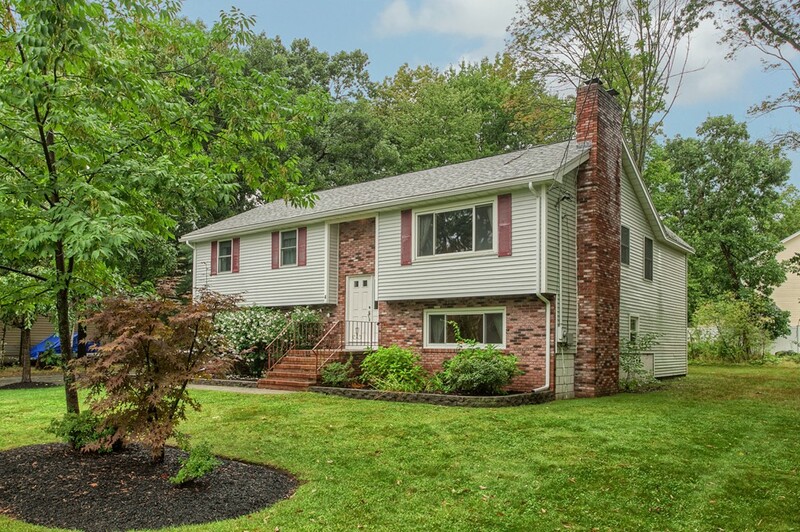 This Colonial features 5 bedrooms, 3 FULL UPDATED BATHS w/ tile flooring. Front entry way leaded glass door walks you into the living space featuring ORIGINAL HARDWOOD floors. Wall sconces and COLUMNS adorn the formal dining room. COFFERED CEILING gives this home an upscale feel. The updated Kitchen boasts modern maple cabinetry, GRANITE COUNTERS & tile flooring. 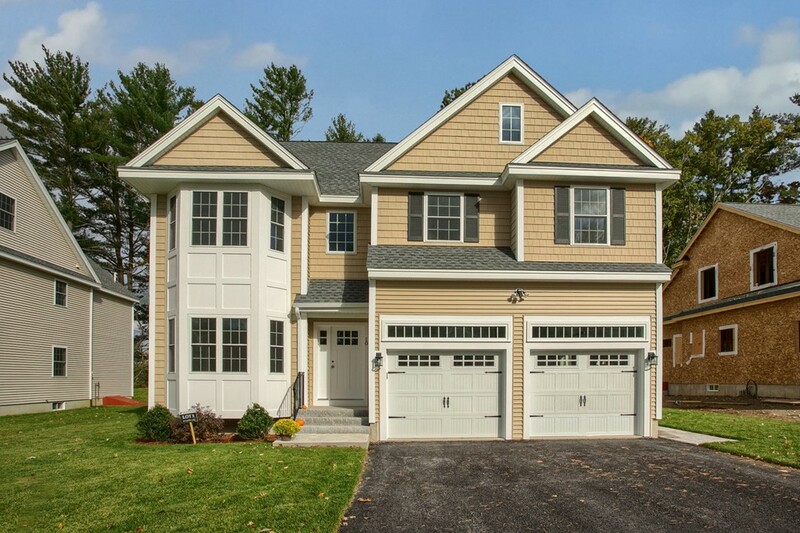 Plenty of ways to expand w/ FIRST FLOOR MASTER option or 2nd Floor Master w/ double closets! Plenty of room to grow into with the addition providing a potential IN-LAW APT or ACCESSORY UNIT w/ it's own side entrance and rear exit. WALK-UP FINISHED ATTIC features 2 carpeted rooms. 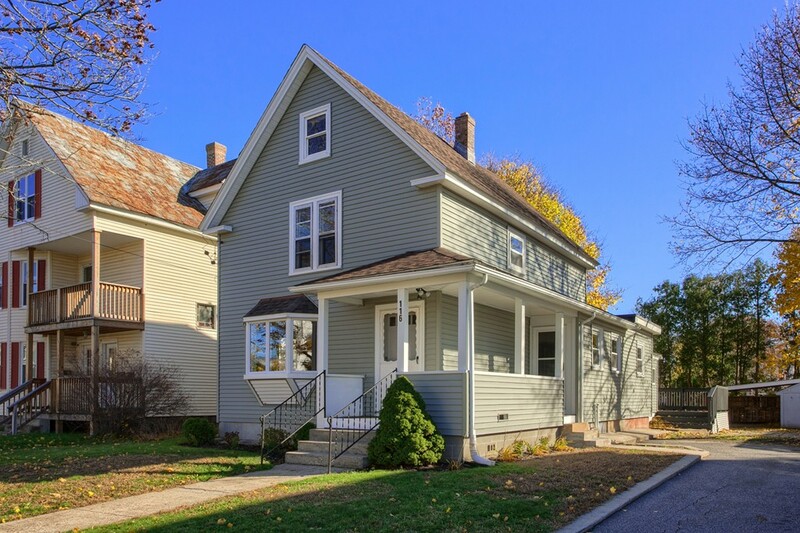 Don't miss original period details such as built-in shelving and "butler" second staircase! Updated modern lighting, newer carpeting & tile. Insulated windows and doors. Neutral paint throughout gives you a blank slate to decorate! 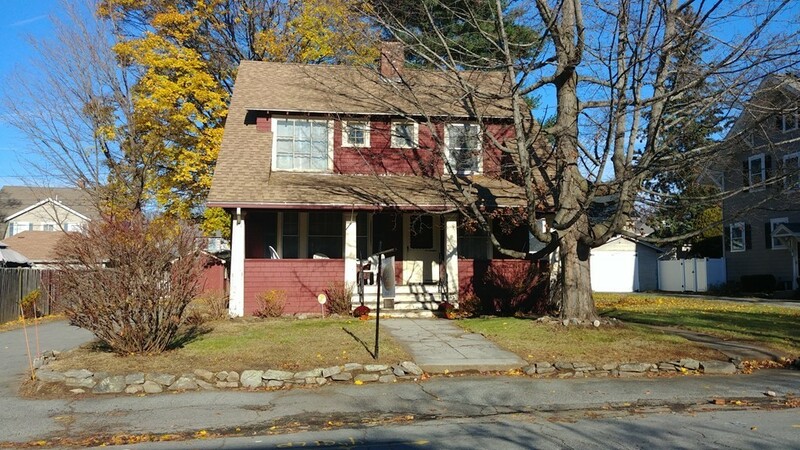 Walking distance to Merrimack River and Local Park. Potential Rental Maker! 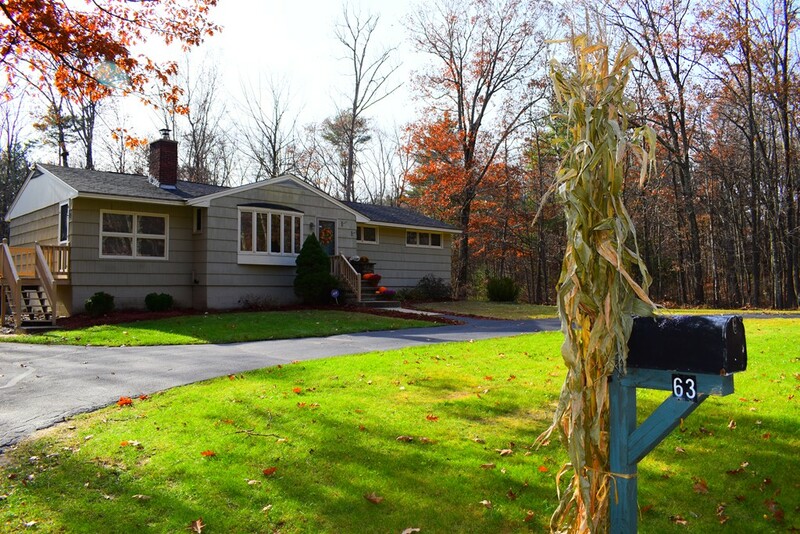 Great opportunity to own this beautiful Raised Ranch Style Home. This property offers a mature, green perfect lawn with a sprinkler system and a grape vine over the stone patio. Hardwood floors through the main level including the beautiful master bedroom with tile, Jacuzzi master bath and a new Fujitsu split system heat pump / AC unit for max comfort. One natural gas insert fireplace in the family room basement. Two full size kitchens with ceramic and marble tile. Double vanity main bathroom. Property is wired for a generator and much more to list. 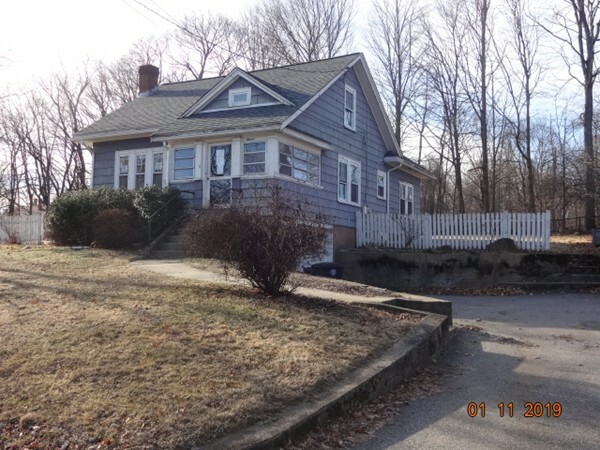 4 Bed, 2 bath home located in Athol, MA. This is a nice size home but repairs will be needed. Overall great potential! Welcome to 15 Stoney Brook Road! Once in a life time opportunity to own this home which is being sold for the first time! It's been in the same family since it was built in 1963. Set in a cul-de-sac, dead end neighborhood, this perfectly sized Ranch has been thoroughly done over to be move-in ready for you! 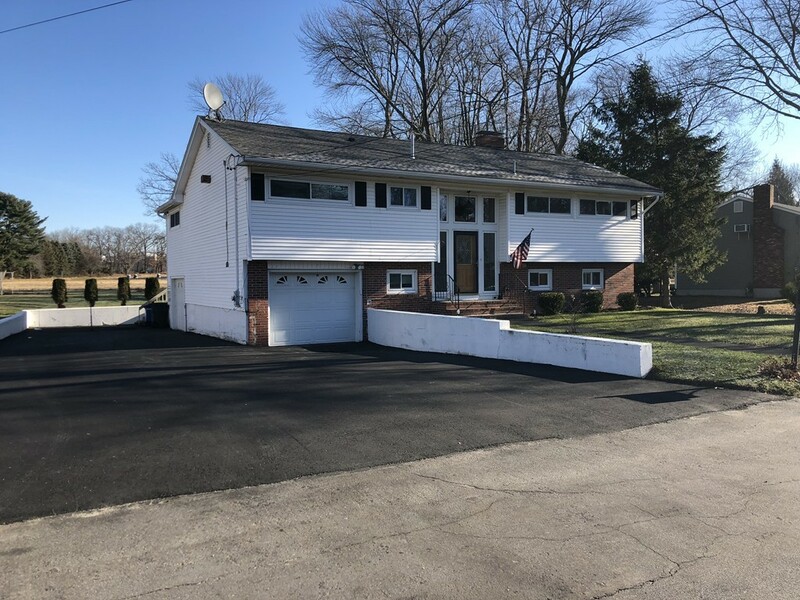 Newer roof, vinyl siding, vinyl windows, NEW heating registers, GLEAMING HARDWOOD flooring, brand NEW laminate flooring in the kitchen, newer appliances, FRESH NEUTRAL PAINT, NEW Lighting fixtures! The ample sized bedrooms have nicely sized closets, the Master bedroom features a 1/2 bath for comfort. Attached 1 car garage and a bonus entry room for more space! HUGE BASEMENT adds tons of potential for further expansion! All set on a large level lot (with irrigation!) 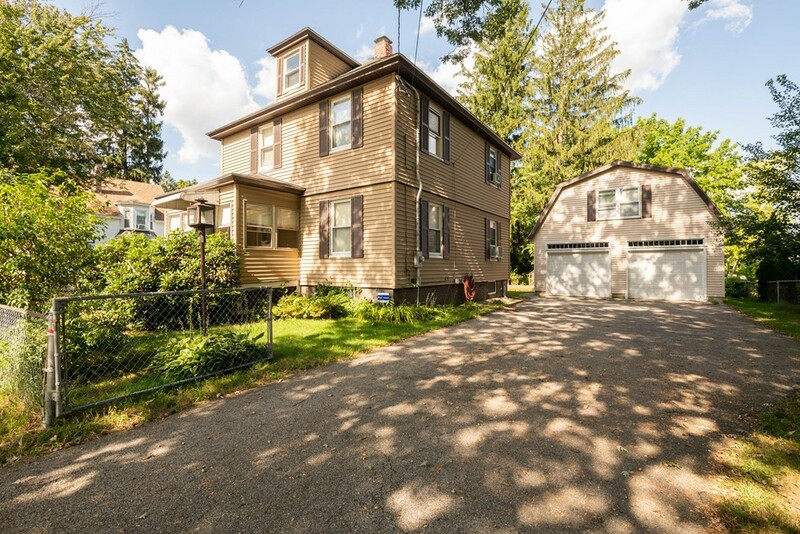 with gorgeous mature trees on one of Methuen's highly sought after streets! Close to Rt 213, 93 & 495. Plenty of amenities with "The Loop" nearby for shopping, golf course, schools, and just a few minutes to Tax-Free NH! 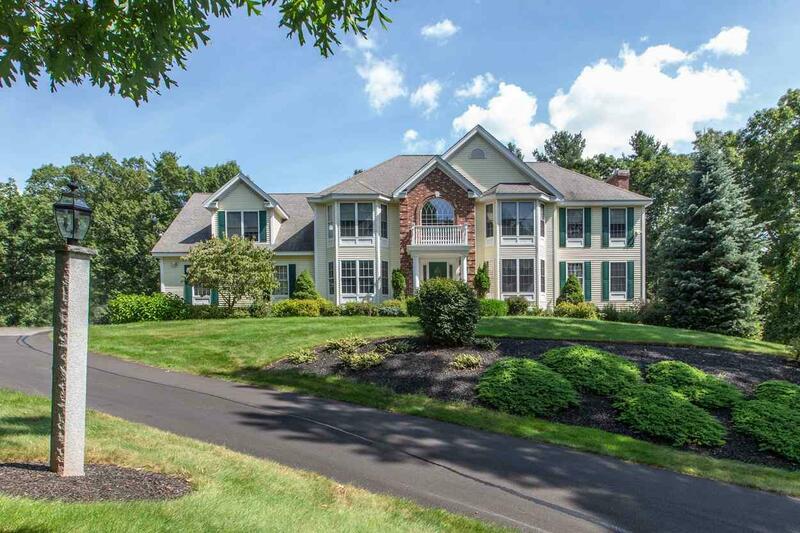 Location, location, location just off the border in Andover MA. Over-sized Cape! 4 bedrooms on the 1st floor and additional bedroom on the 2nd floor with a walk-in closet. Hardwood floors throughout the 1st floor level, beautiful dining room with sliders walking towards the deck with a wood stove. Bose speaker system to remain with the property and 6-person Jacuzzi over the deck. All appliances including the washer and dryer stay. 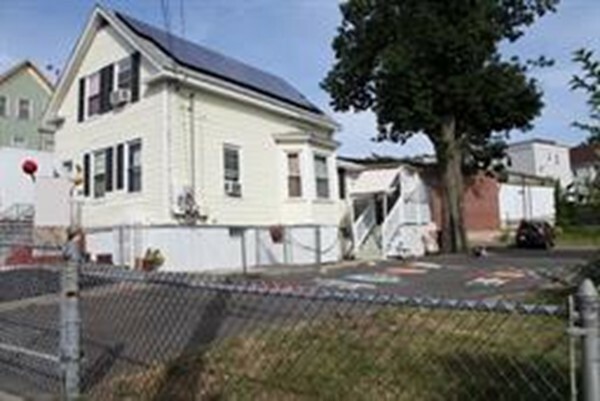 Solar panel lease producing over 14,000 kwt a year. Over-sized two car garage with room for extra storage. 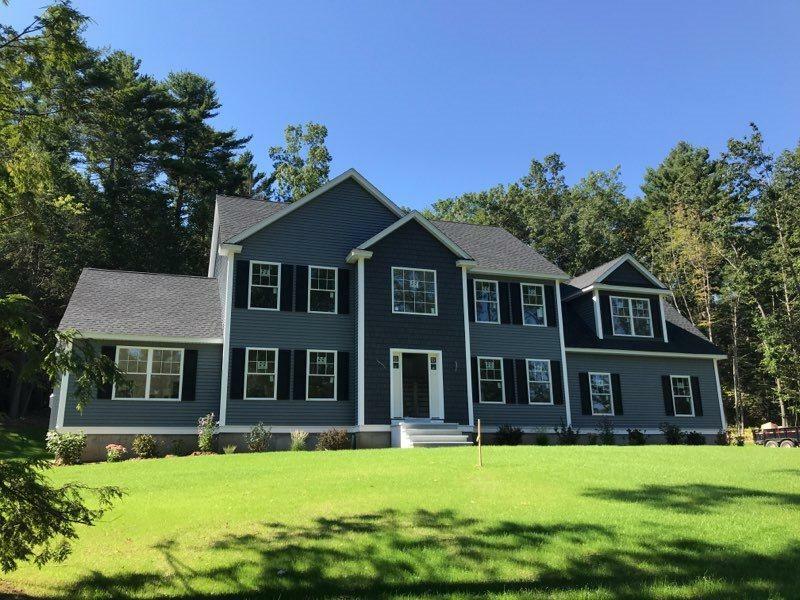 QUALITY NEW CONSTRUCTION conveniently located in the sought after Marsh School district of West Methuen! 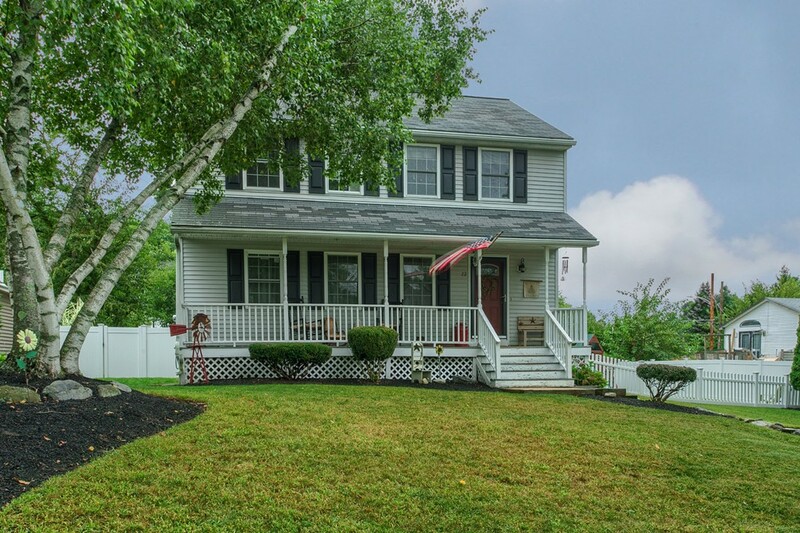 This 4 bedroom Colonial has a versatile, open concept floor plan which features a spacious custom granite kitchen, large center island, tile backsplash and stainless steel appliances open to dining area with hardwoods and slider open to private deck. Gas fireplace living room with marble surround and hardwoods. First floor laundry and additional bonus room which can be used as an office or study. 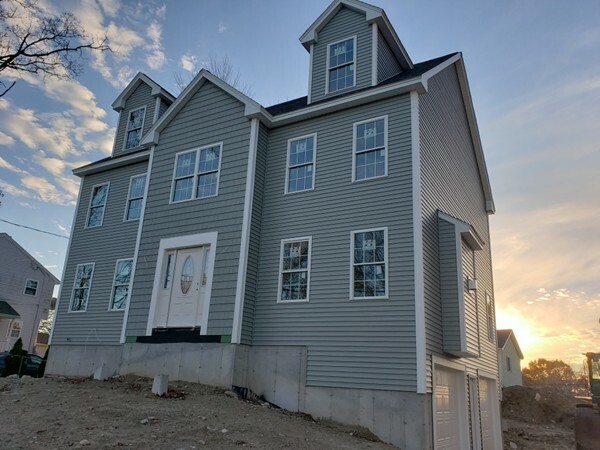 Second floor offers a large master bedroom with private en-suite and walk-in, 3 additional spacious bedrooms AND walk-up attic with dormers for future expansion or storage. 2 car garage and additional basement space. Located in a quiet, well established neighborhood, yet close to highways, make this a commuters dream! Still time to make your selections! Easy to show...can you think of a better way to ring in the new year!?! Remarkable 4-bedroom Modern Architecture Victorian nestled in over 6 acres of land in the desirable location of Wasserman Heights. High ceilings throughout the first, second floor, grand 2 story foyer, formal living room and formal dining room. Gorgeous columns, exquisite crown moldings, magnificent stone gas fireplace and hardwood floors makes this home pretty special. Enjoy entertaining or just relaxing in this beautiful backyard with a heated gunite in-ground pool, hot tub and a stone firepit. Spacious eat-in kitchen with granite countertops, stainless steel appliances and pantry for extra storage. Enjoy working from home in the first-floor office with built ins. Master Suite with tray ceiling, large walk-in closet, spacious bathroom with double vanity, jetted tub and large walk-in steam shower. Three additional generous size bedrooms on the second floor and 3 full baths. Finished basement with a pellet stove for alternate heat. This outstanding home will exceed your expectations. 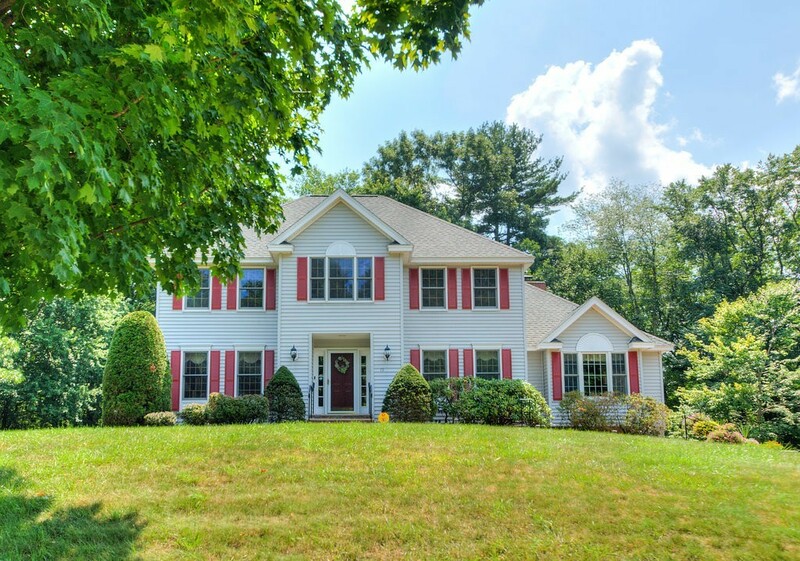 Wonderful 4 bedroom, 2.5 bath Garrison home with gigantic family room and master bedroom. 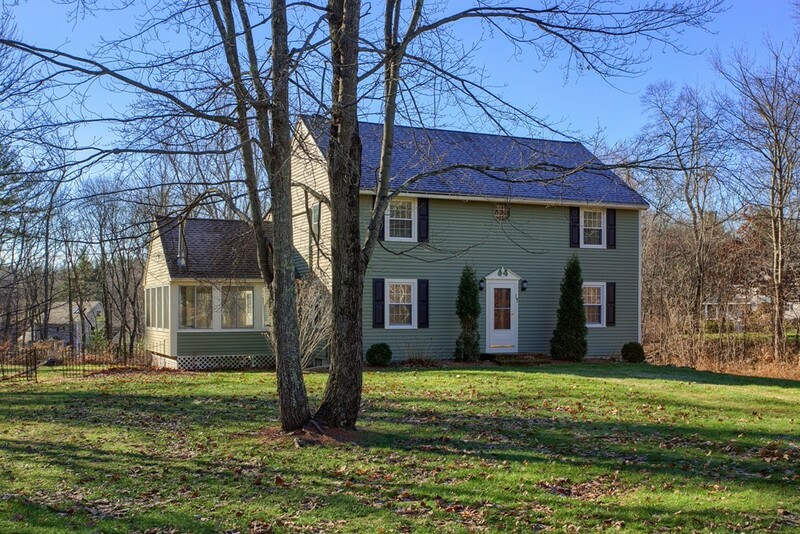 This lovely home is set off the road on 2.34 acre lot. New driveway just installed, small 2 stall barn for animals, and shed. Farmers porch on front of home, and large deck of back. Nicely landscaped and close to major routes. 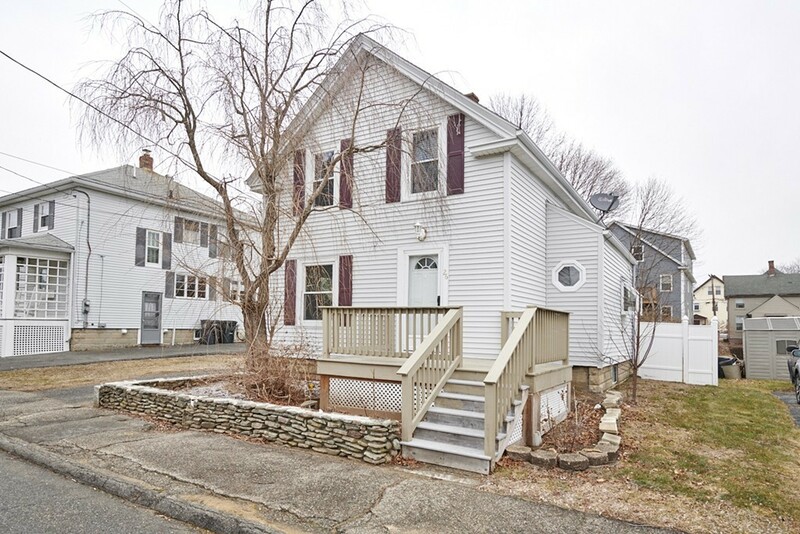 MUST SEE Newly renovated 3bed 3bath Contemporary Colonial in historic Haverhill, MA. 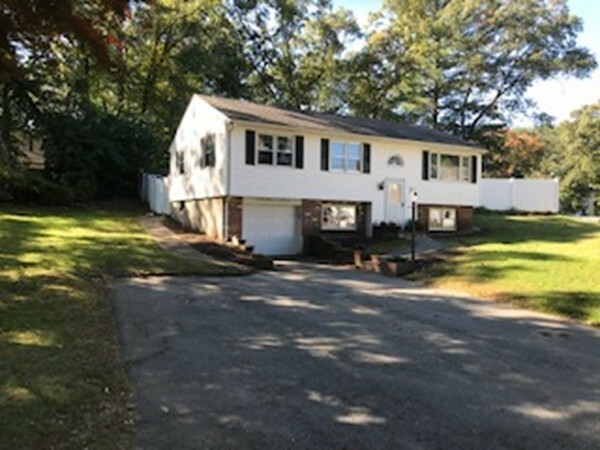 This home features a wonderful floor plan with gorgeous new hardwood floors in the living and dining rooms, new siding, new tile work, and new carpet. The kitchen features stainless steel appliances, updated cabinets, and opens into the stunning dining and living rooms with a high ceiling creating opportunity for entertaining guests. The large deck over looks a spacious yard and the new windows and sliders will flood your home with sunlight. Bathrooms are updated with tile walls and new vanities; The lower level has been meticulously updated. A beautiful tile floor has been installed along with a pellet stove and sliders opening to the plush, fully fenced in private backyard. 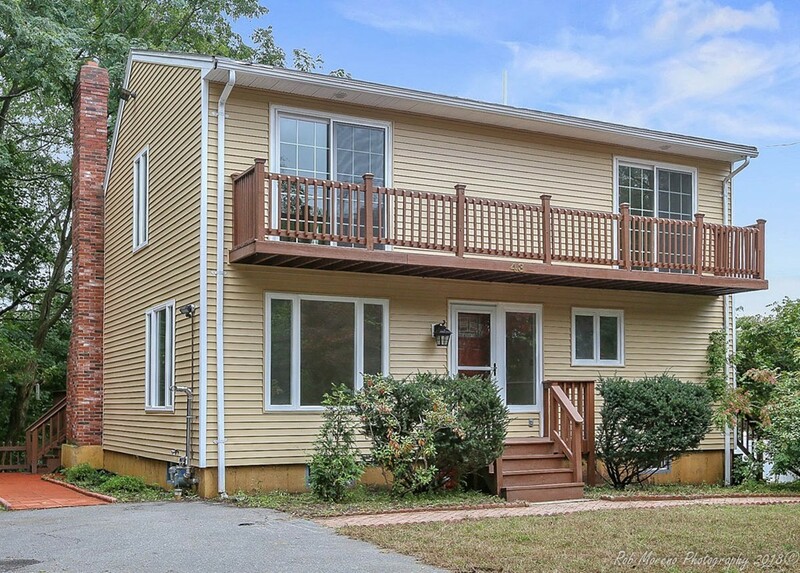 Convenient commute with access to both I-495 & 93. 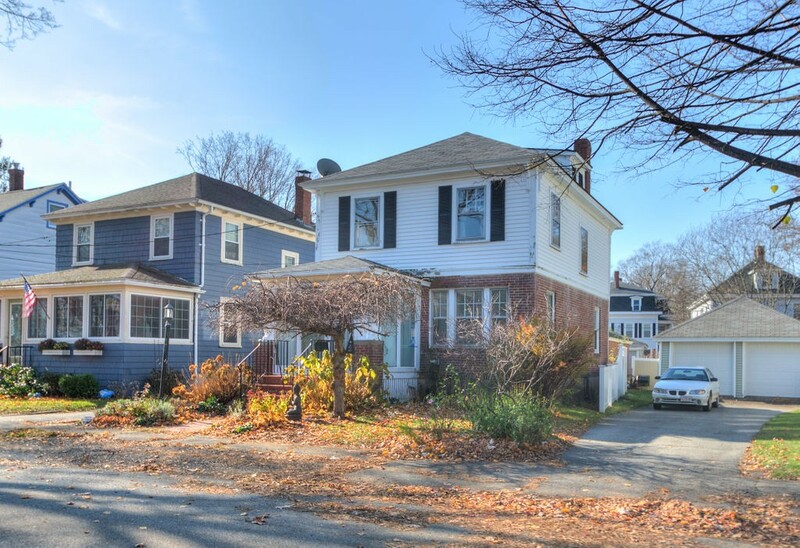 Haverhill boasts wonderful dinning options, a bustling downtown, and community feel. 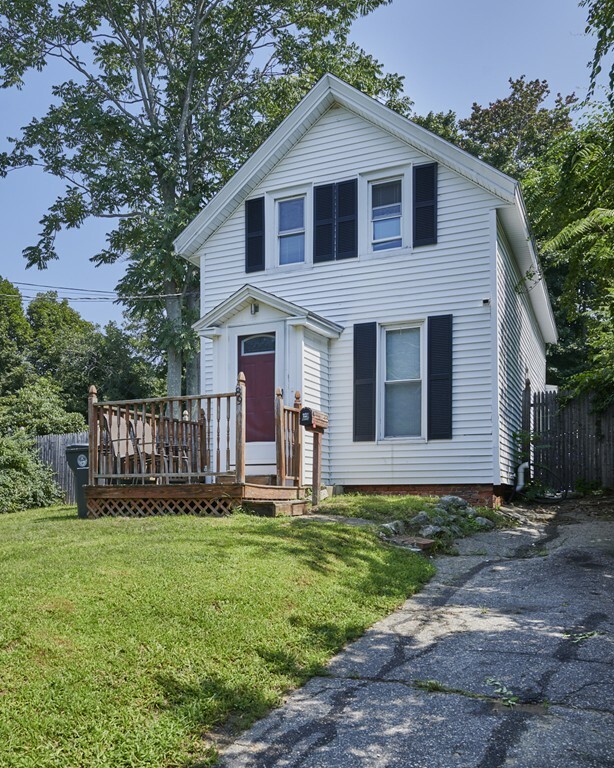 Enjoy all Haverhill has to offer by making this gem your new home. 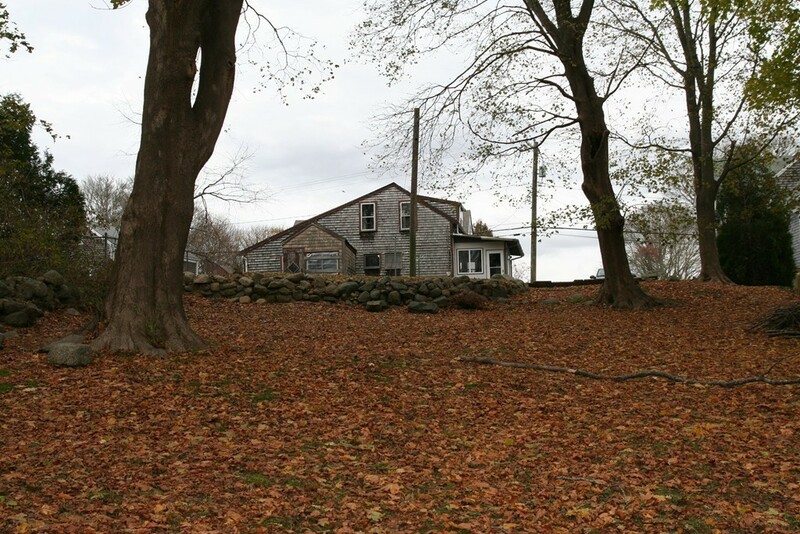 Charming 3 Bed/2 Bath Cape situated on .23 acres with shed. Built in 1900, this 1430 sq ft home is filled with just the right amount of character, leaving you room to still add your personal touch making it your own. Located close to local amenities and highways 213, 495 & 93, makes this home perfect for commuters! 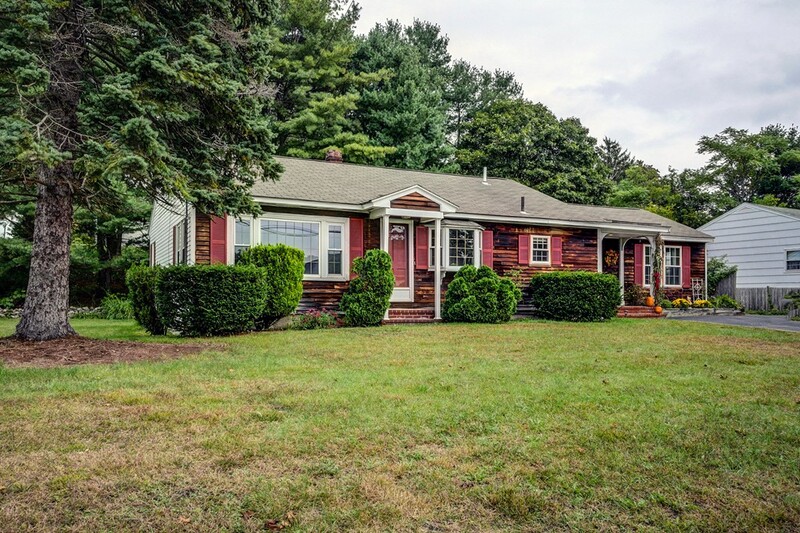 Come see this beautiful ranch-style home. This charming home has wonderful hardwood floors and ceramic tile to greet you as you come home. It boasts 2 bedrooms, 1 bath, an eat-in kitchen and a good size living room with a large window allowing for lots of natural light. The full basement has tons of potential to create your own office or bonus room! The detached garage has a brand new door and is decked out with electricity and an automatic opener- so coming home in foul weather is a breeze! Top off any day, enjoy sunshine, coffee and cozy evenings in your private fenced in backyard! A Must See! Call for your private showing today! 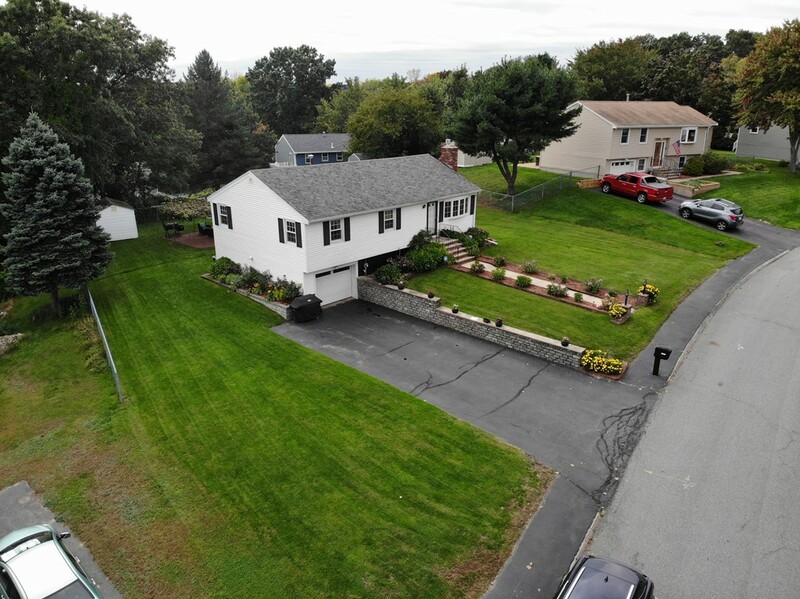 Sought after 3 bedroom, 2.5 bath Cape style single family home at desirable Northfields featuring a golf course, swimming pool, tennis court and club house. The first floor features an open floor plan with eat-in kitchen, dining room, and living room. The first floor also has a very spacious master bedroom with walk-in closet, master bath with soaking tub and shower. There is also a guest half bath and 3 season sunroom. The second floor features to large bedrooms and a full bath. The corner lot is nicely landscaped with patio and irrigation system. 2 car attached garage. Many recent updates including: roof, high efficiency furnace and garage door. Come take a look and experience all that Northfields has to offer.